Paris Fashion Week: Karl Lager..
Ron Meyers $125.M Malibu Mansi..
Sure, we all love the glitz and glamour of red-carpet appearances, but these things are never as easy as they seem. In fact, several actresses have been candid over the years about challenges that go into awards-show season—namely, finding a designer who works outside of limited sample sizes, which are typically 0 through 4. 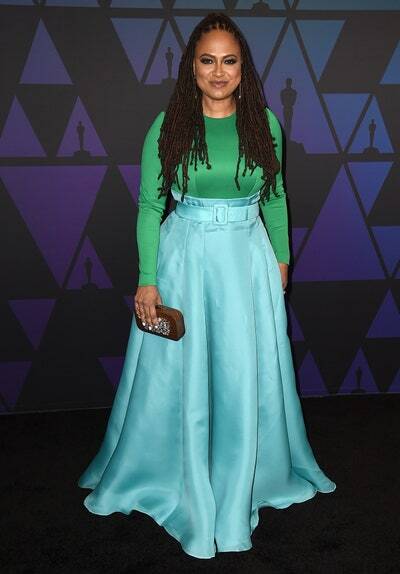 IA Wrinkle in Time director Ava DuVernay also spoke out about not finding designers to dress her in a tweet on December 23. “I’m a director, not an actress. Not a Size 0. I like to stay covered. Stylists weren’t inspired,” she tweeted. 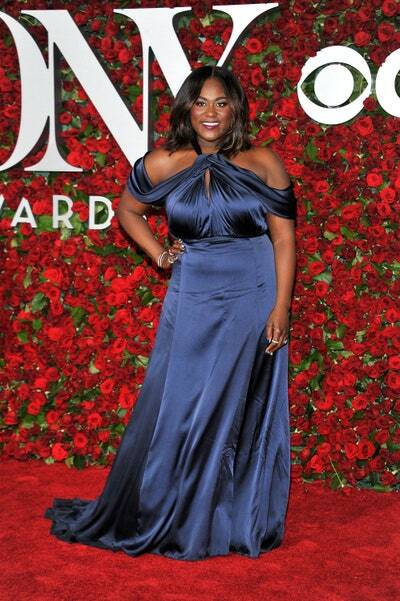 They’re not alone: Stars like Leslie Jones, Tiffany Haddish, and Rachel Bloom have found themselves in the same boat and have had to purchase their own red-carpet gowns (we’re talking $$$, of course) to put together their looks. Below, here are 18 times celebrities got real about the red carpet. In December, Megan Mullally took to Instagram to share that she couldn’t find a designer to dress her for the Screen Actor’s Guild Awards in January—even though she was going to be hosting the entire thing. “Looks like I will be buying my dress online though, as per my usual, even though there is literally a 100 percent chance that I will be on camera, because I’M HOSTING IT,” she wrote in an Instagram post in December. “Designers do not send me dresses.” i’m online scrolling through the gowns sections of various websites- which i know how to do pretty well at this point- and then i tried to order something from Saks fifth avenue and they cancelled my order oh, the glamour of it all.” Luckily, Christian Siriano stepped in, commenting, “I would love to dress you!” It’s TBD on whether she’s accepted his offer. For the Golden Globes in 2016, Bryce Dallas Howard decided to grab her Jenny Packham gown from Neiman Marcus. “I like having lots of options for a size 6, as opposed to maybe one option, so I always go to department stores,” she told E!. Her pick? Downright gorgeous. Around the time Ghostbusters premiered in 2016, Leslie Jones went on Twitter to talk about how hard it had been to find a designer to dress her. “It’s so funny how there are no designers wanting to help me with a premiere dress for movie,” she wrote on Twitter. “Hmmm that will change and I remember everything.” Luckily, Christian Siriano saved the day and put her into one of the most stunning red gowns we’d ever seen. We’ve explored the pre-Kanye and post-Kanye style of Kim Kardashian before—and through that style evolution came a bevy of designers looking to dress her. “I always thought I had really good style—until I met my husband and he told me that I had the worst style,” Kardashian said. Eep. But even after Kanye famously cleaned out her closet, designers still refused to lend clothes to her for shoots or dress her—until Riccardo Tisci, a close friend of Kanye’s and then-creative director of Givenchy, embraced her. “He was the first person to really take a chance on me, and he would teach me so much about the fits and cuts and how I should wear things,” Kardashian said. From there, it was Balmain’s Olivier Rousteing who she became close to—he “started to design things that were more curvy and that would fit someone who had more of my body type,” she’s said. Safe to say, the rest is history. “When I go shopping, most of the time I’m disappointed. 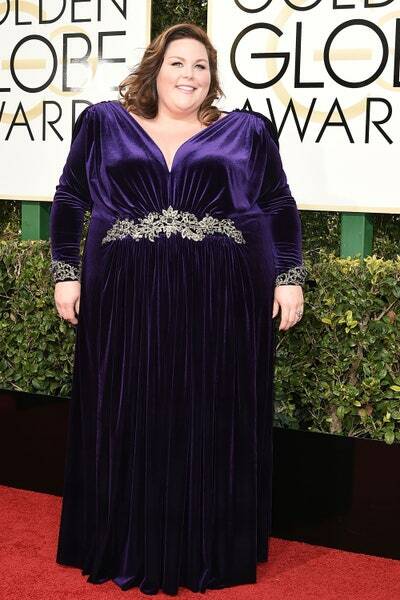 Two Oscars ago, I couldn’t find anybody to do a dress for me,” Melissa McCarthy told Redbook in 2014, referring to her 2012 Oscars appearance. 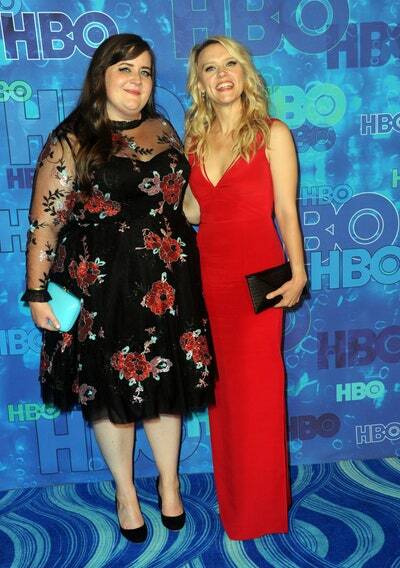 “I asked five or six designers—very high-level ones who make lots of dresses for people—and they all said no.” It spurred the actress, who had studied fashion design in college, to launch her own plus-size fashion line with couture dressmaker Daniella Pearl—and you can peep the red-carpet result of the dress she co-designed above.